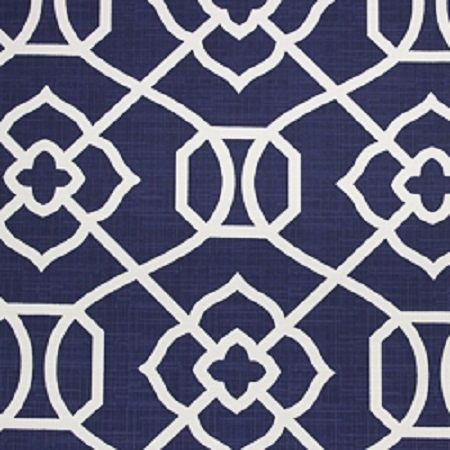 This distinctive cast aluminum set is ideal outdoors on your patio, in a garden setting, or by the pool. 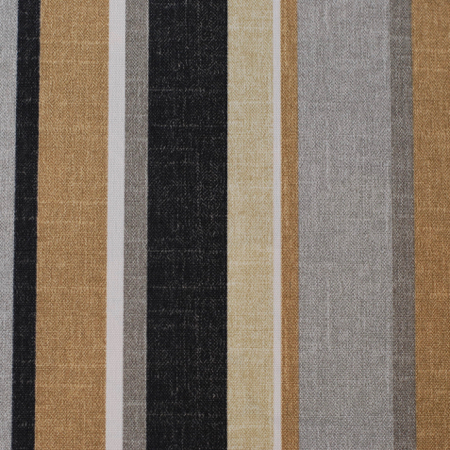 Each stool swivels a full 360 degrees and includes cushions in your choice of fabric. 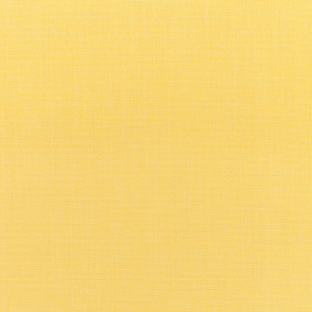 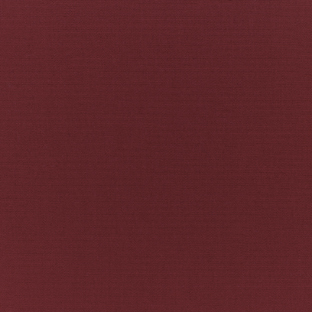 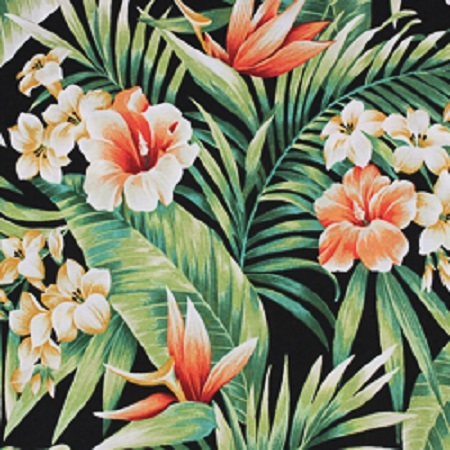 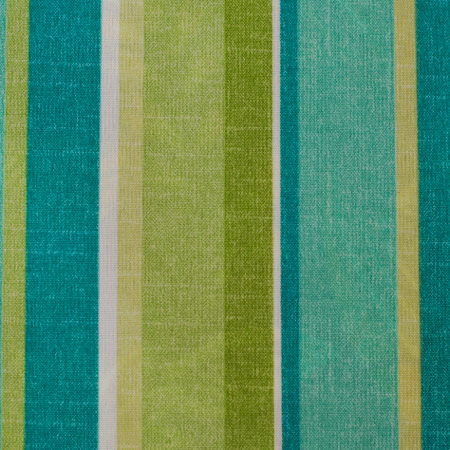 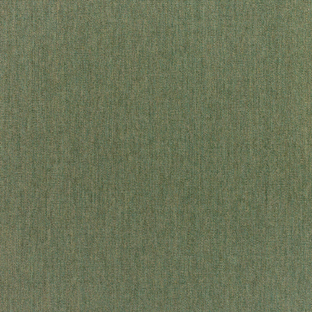  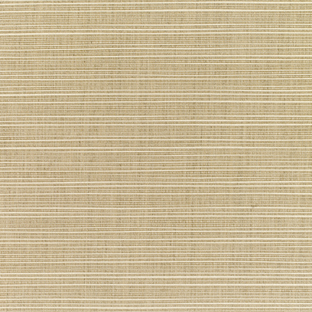 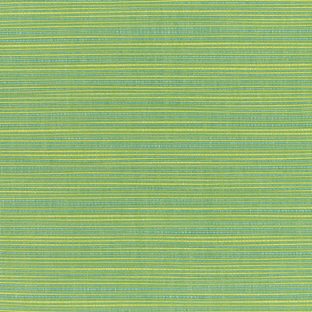 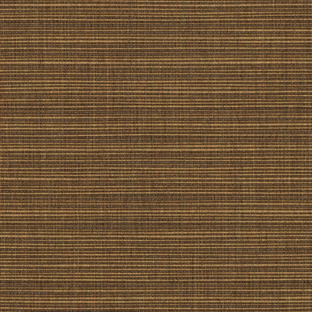 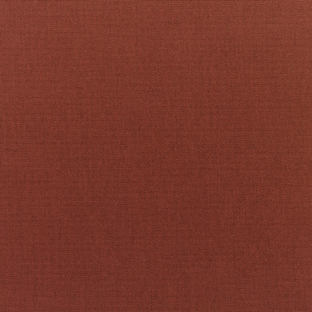 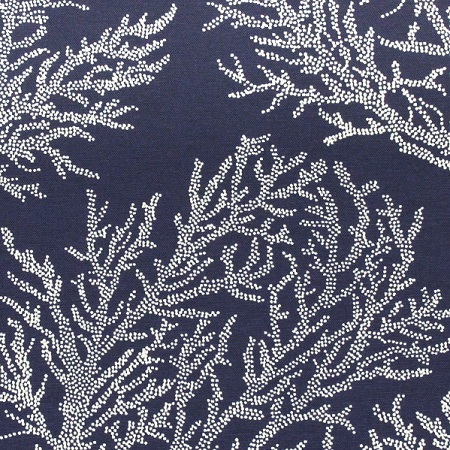 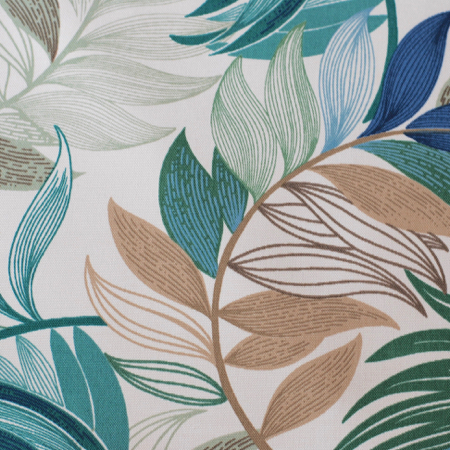 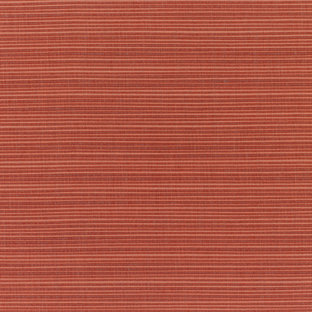 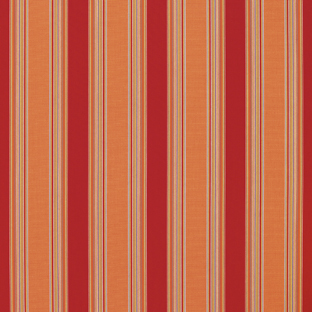 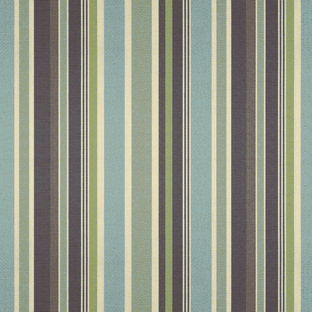 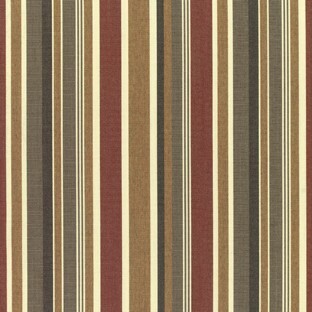 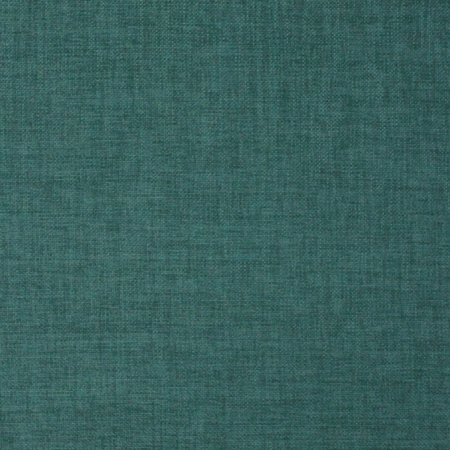 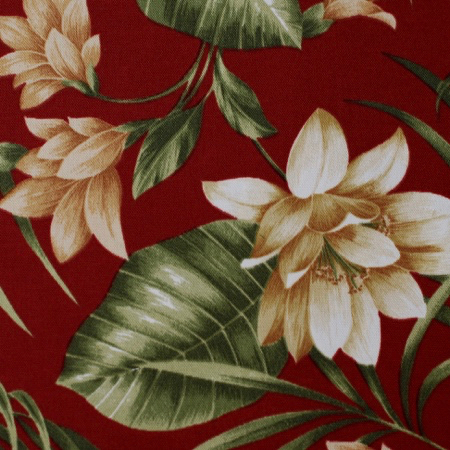 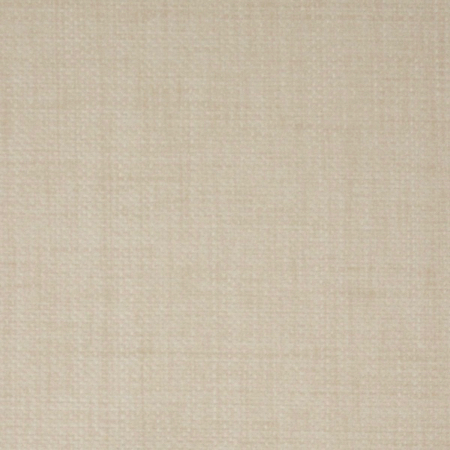 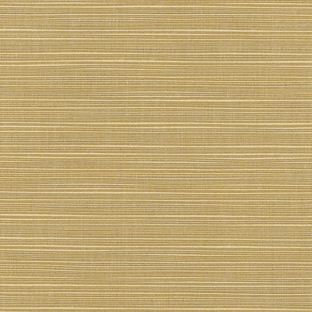 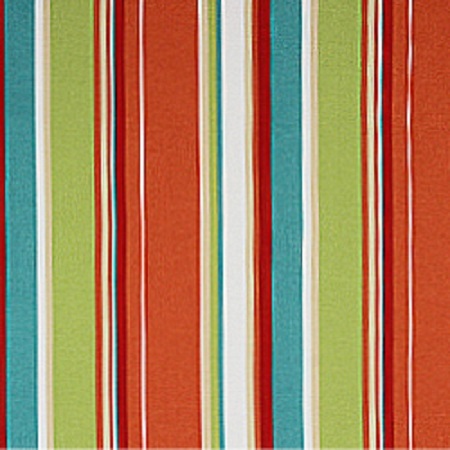 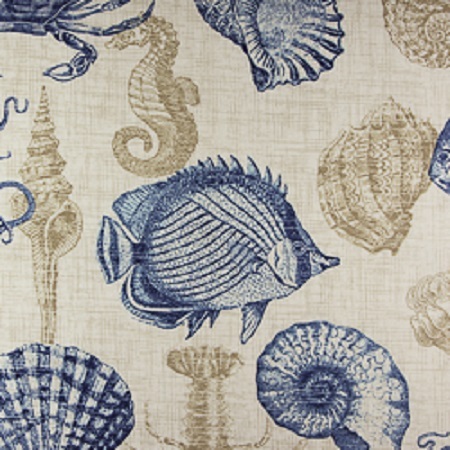 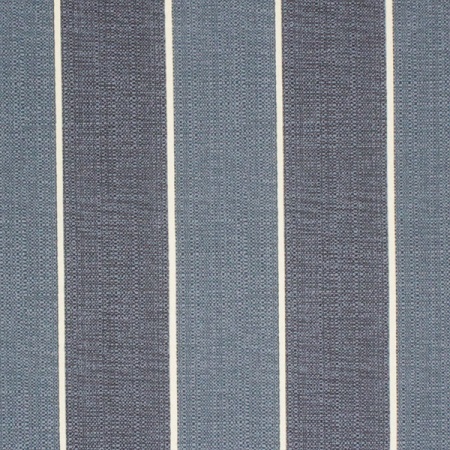 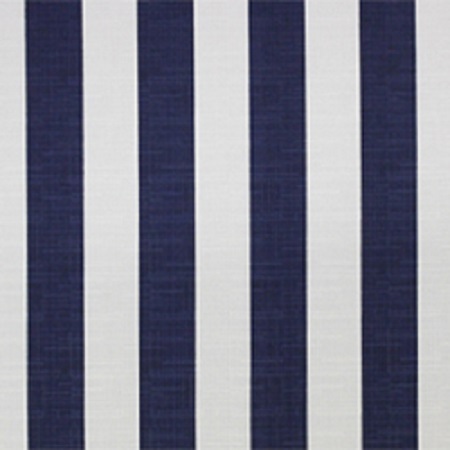 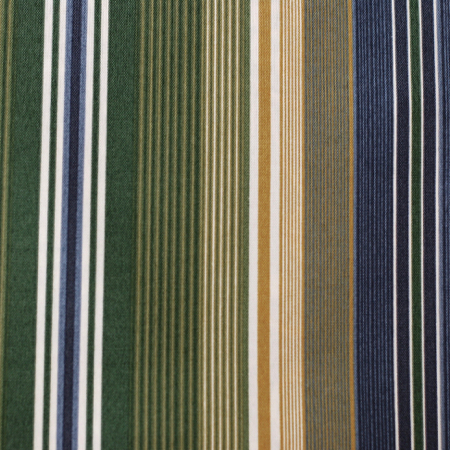 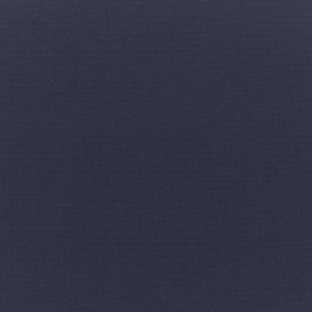 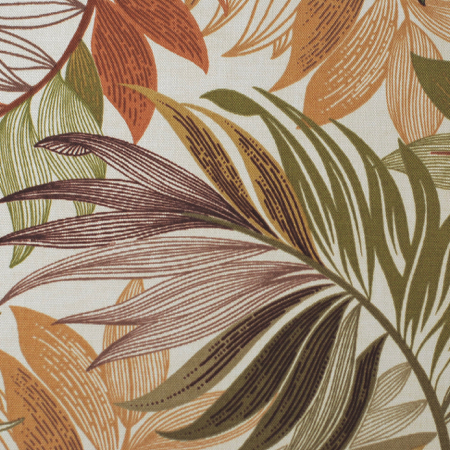 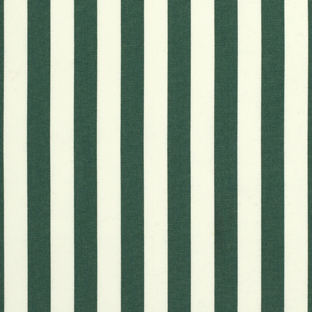 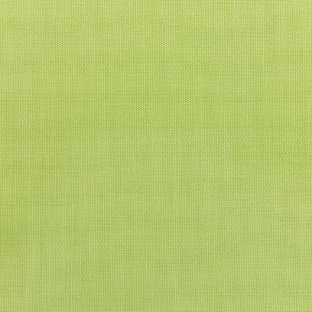 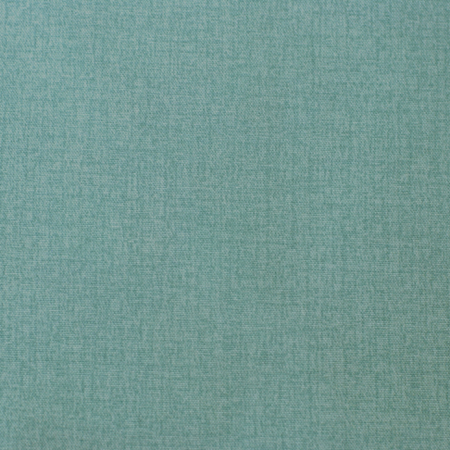 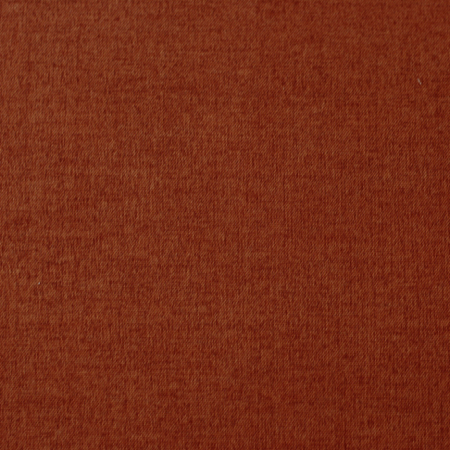 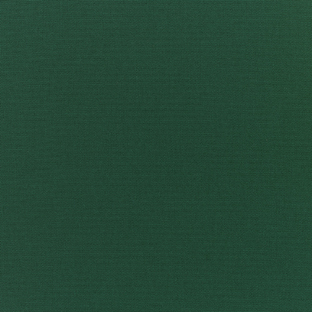 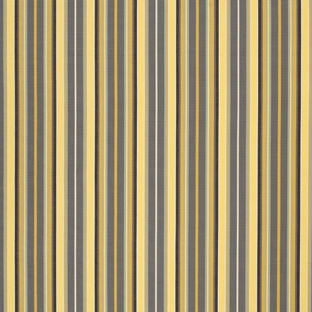 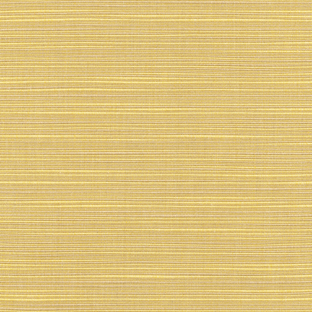 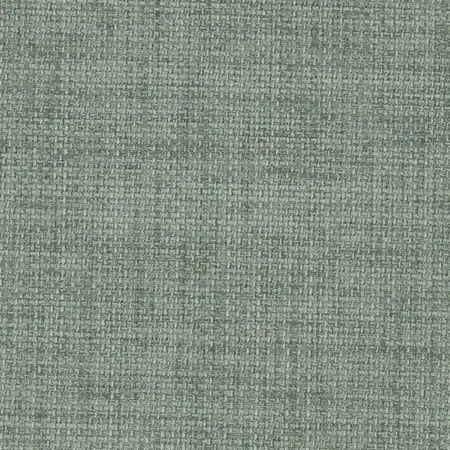 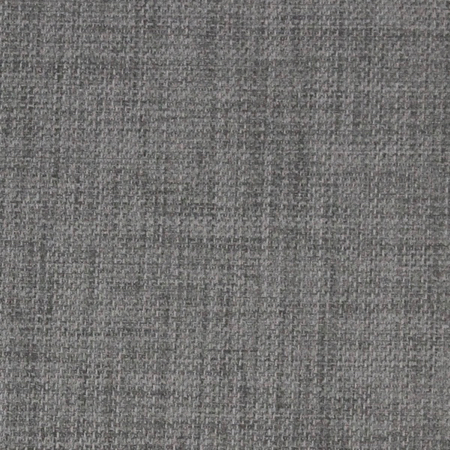 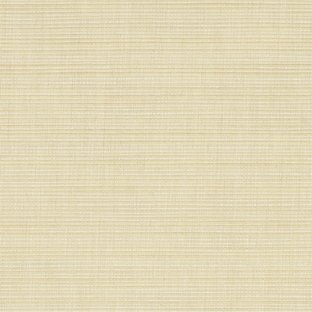 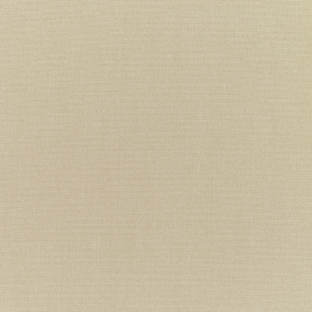 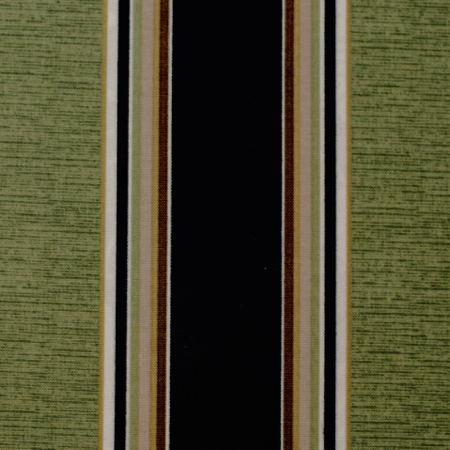 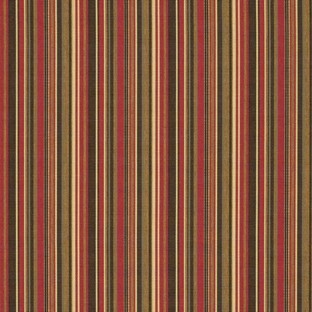 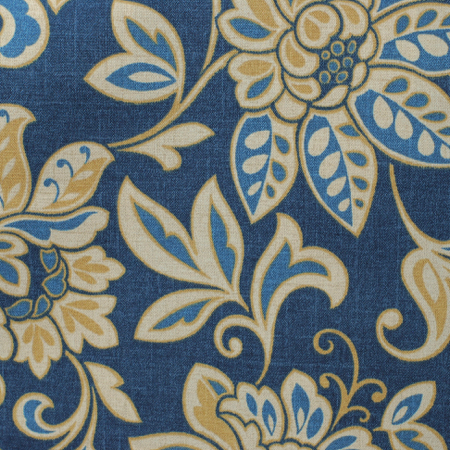 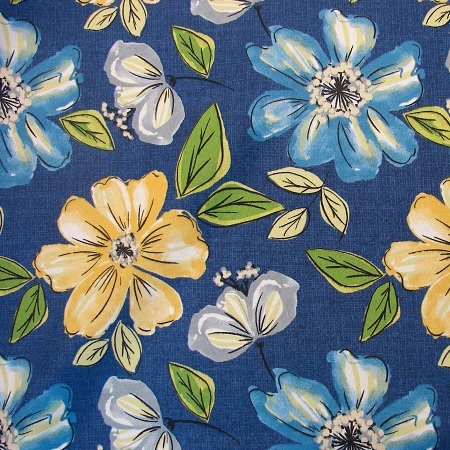 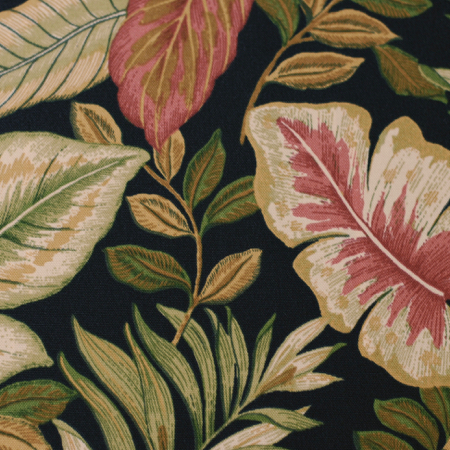 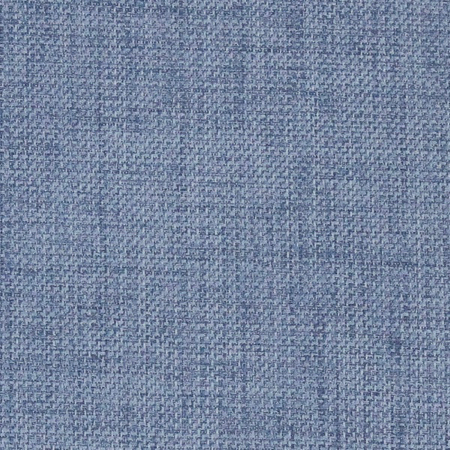 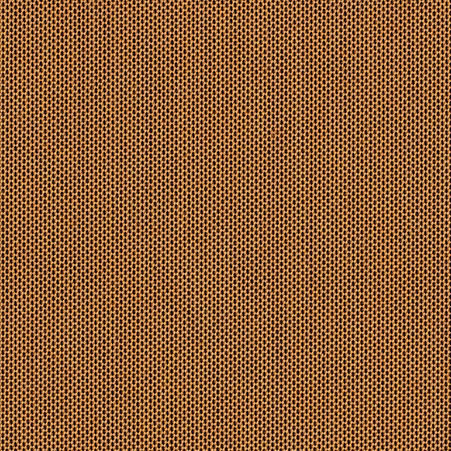 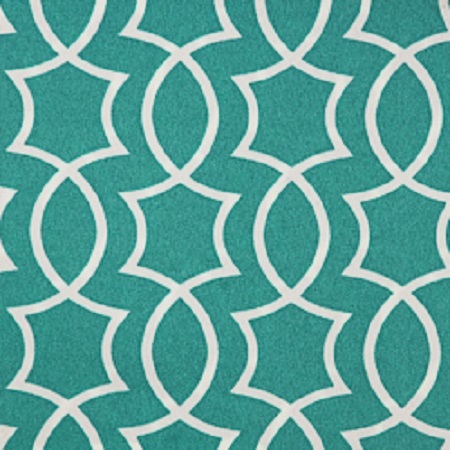 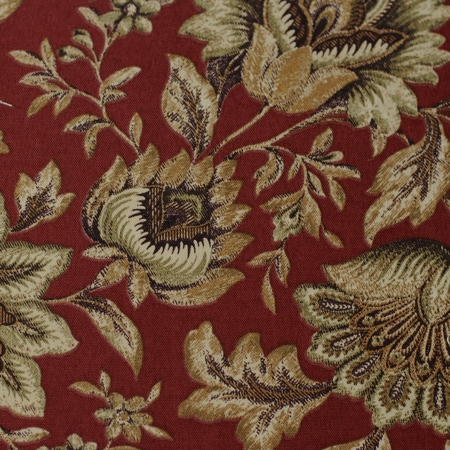 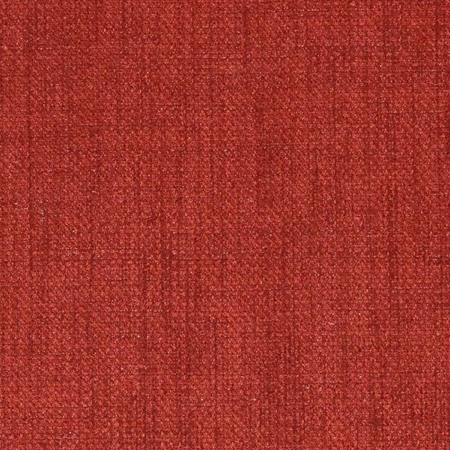 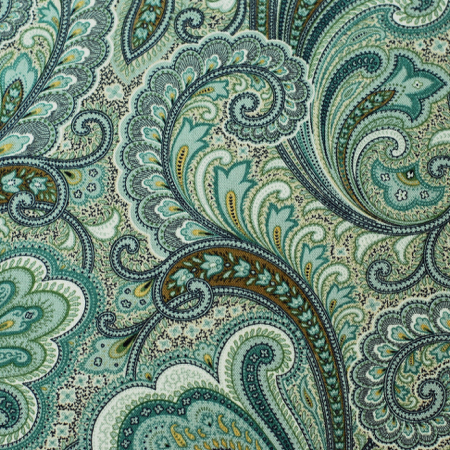 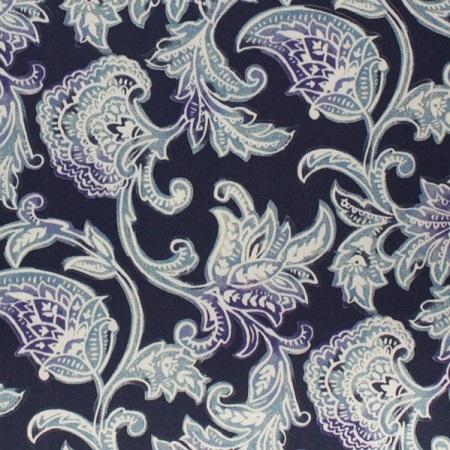 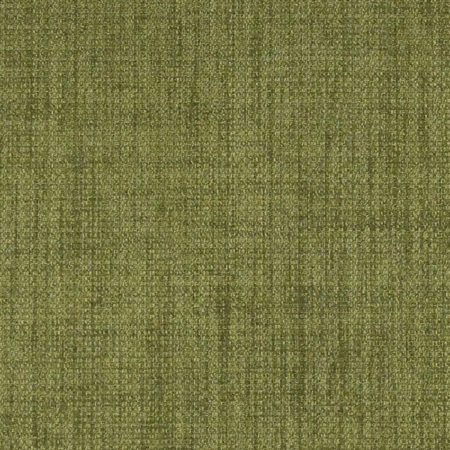 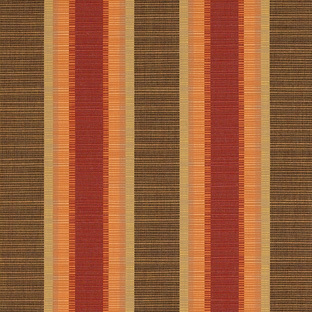 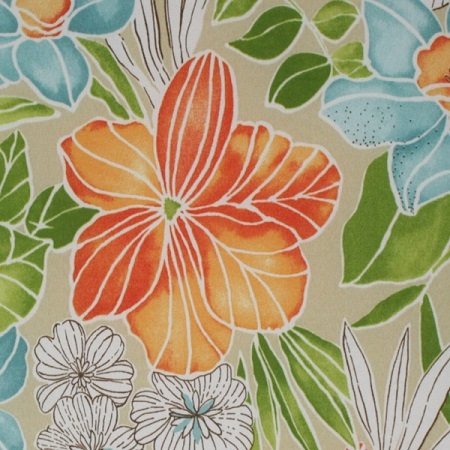 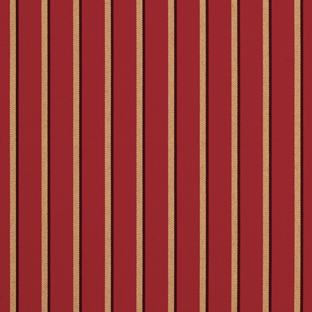 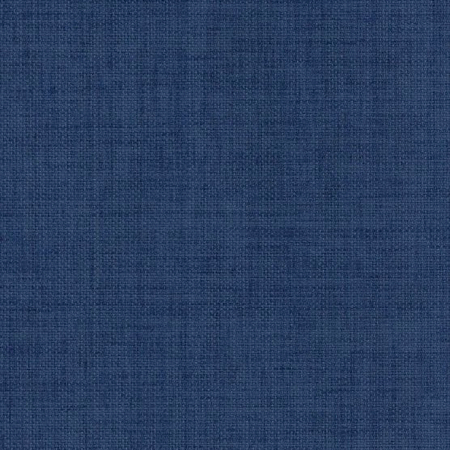 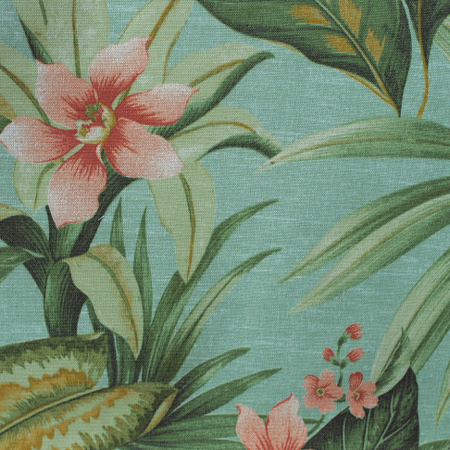 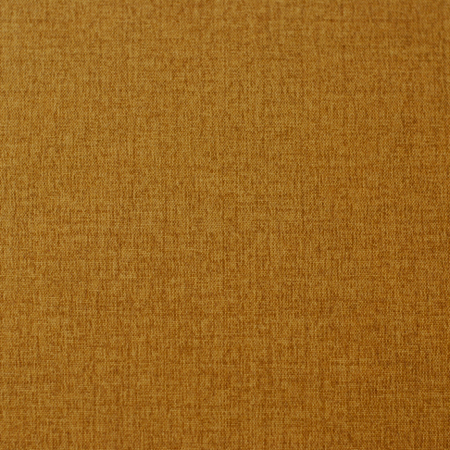 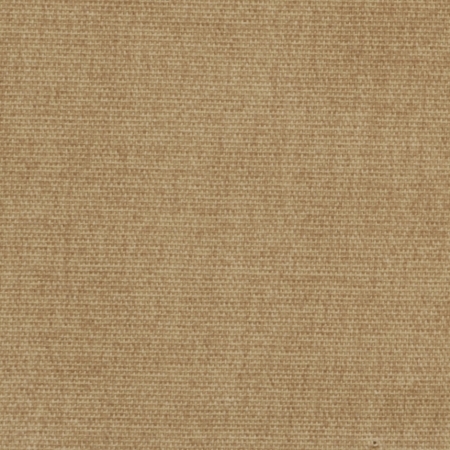 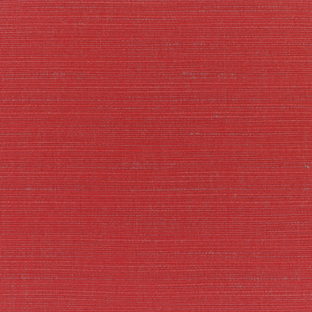 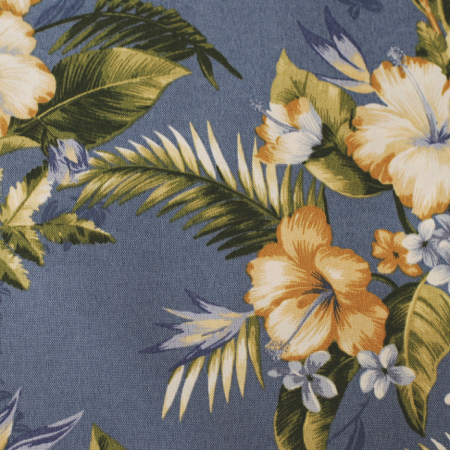 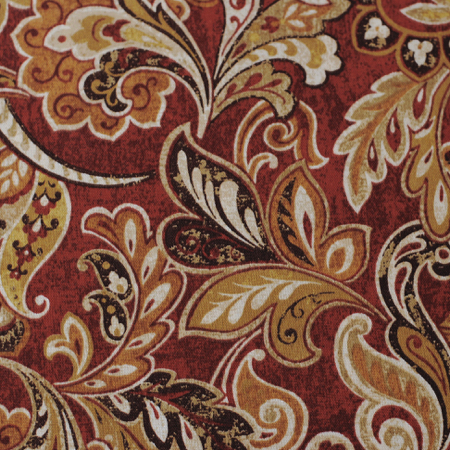 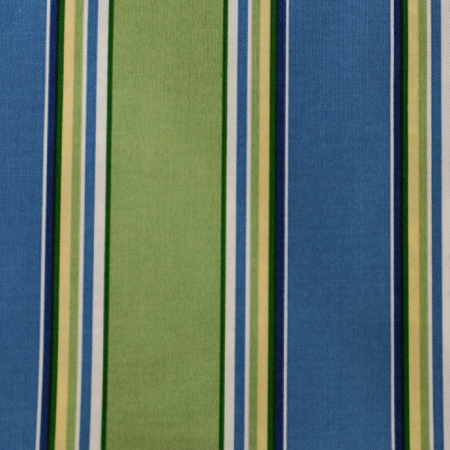 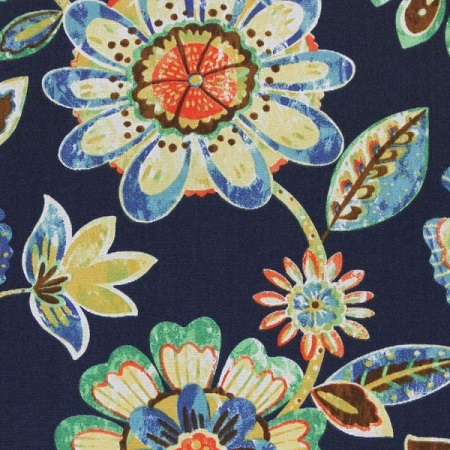 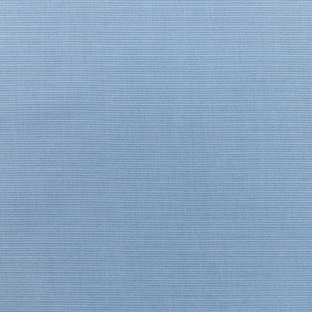 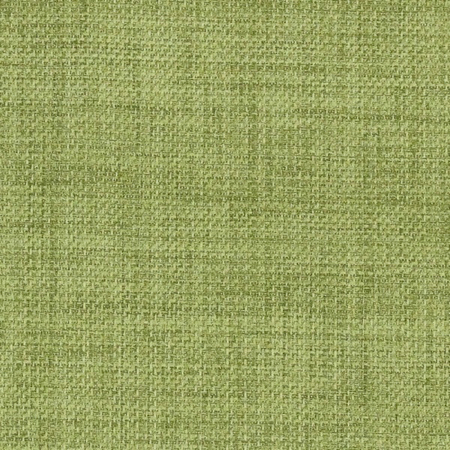 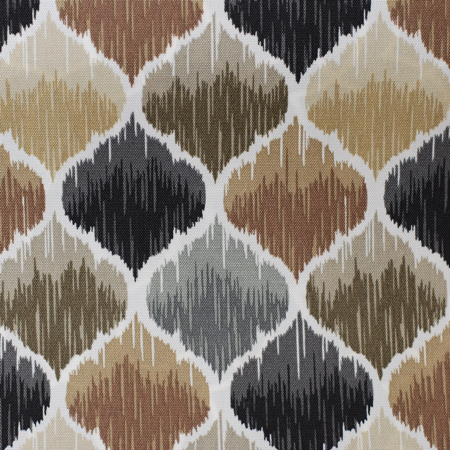 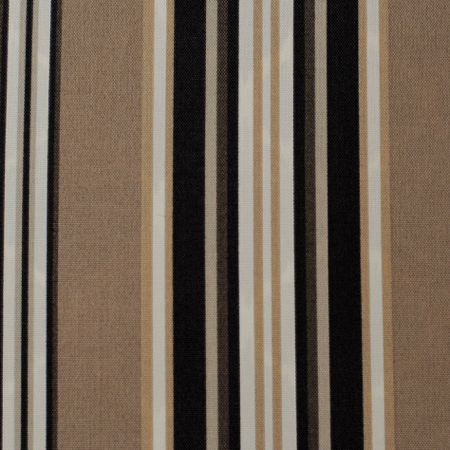 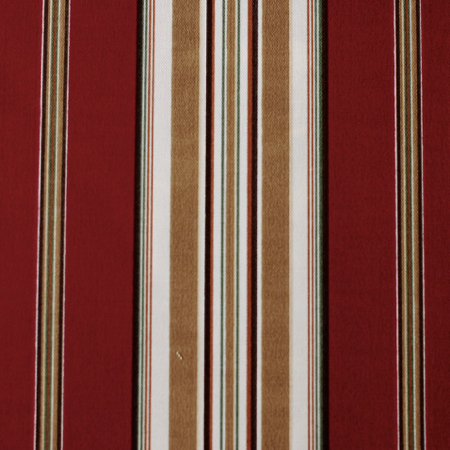 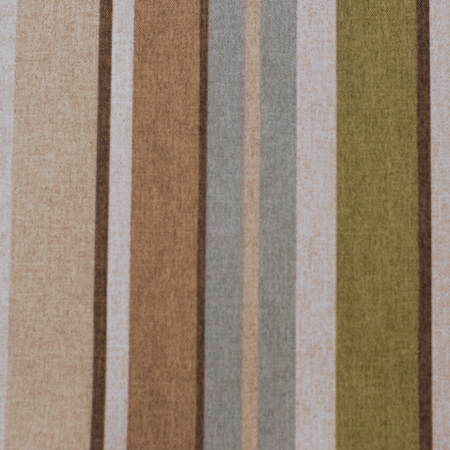 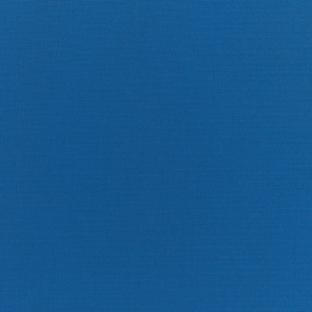 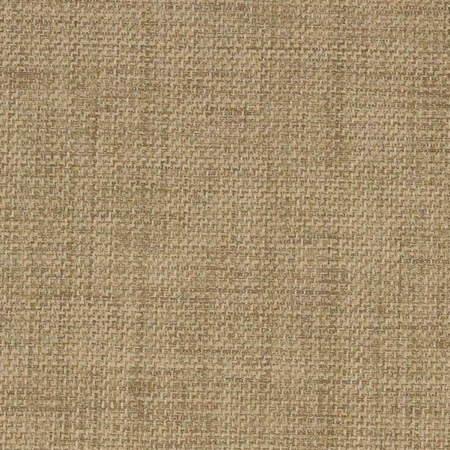 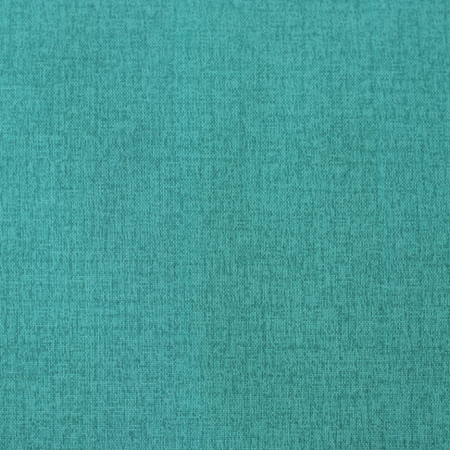 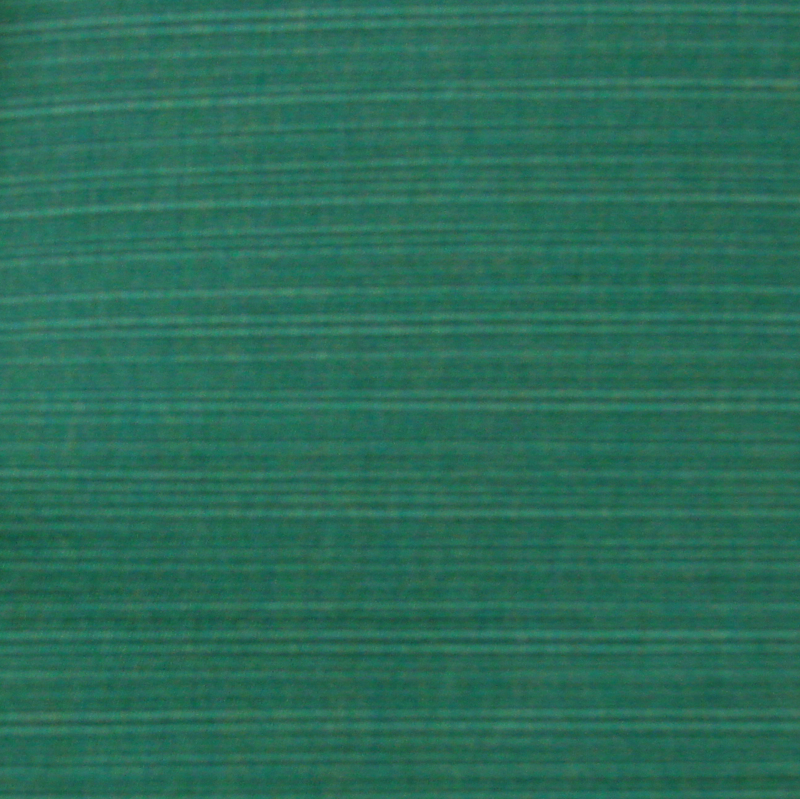 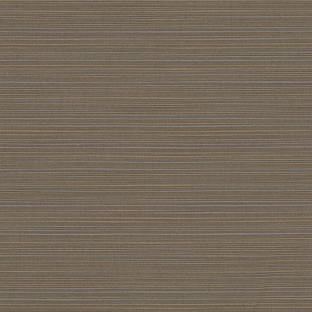 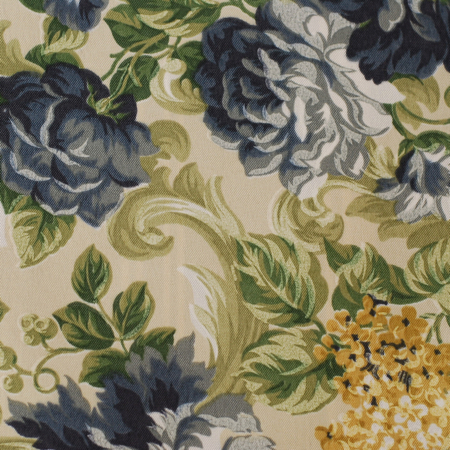 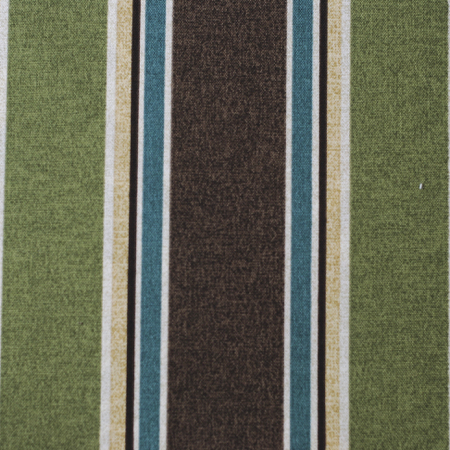 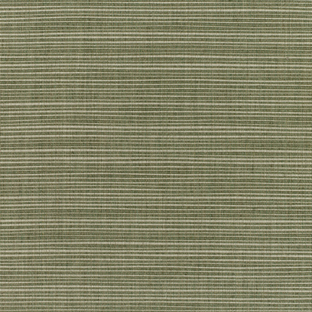 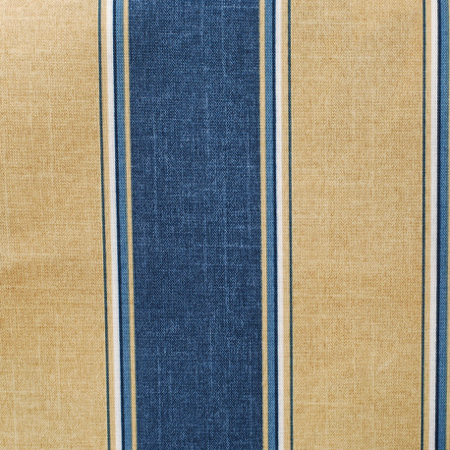 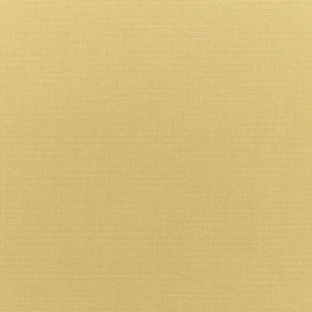 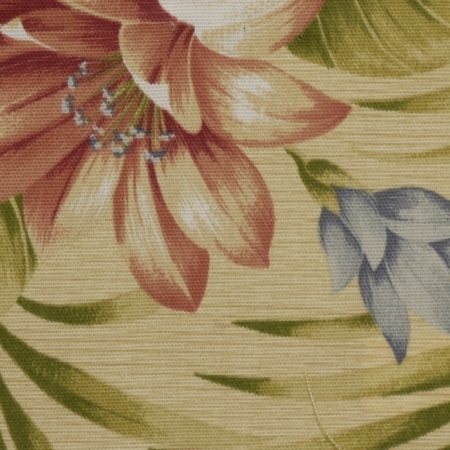 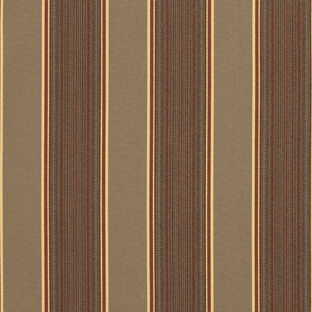 Sunbrella fabric available at an additional charge. 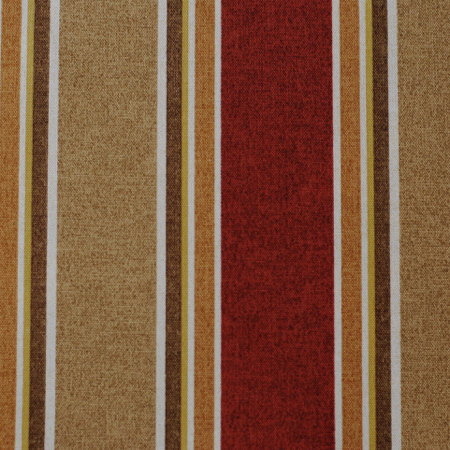 The matching pedestal table is at the ideal height for the stools. 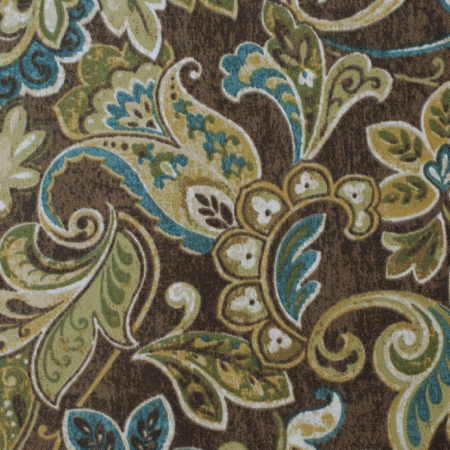 The rich Bronze finished cast aluminum is easy to care for.